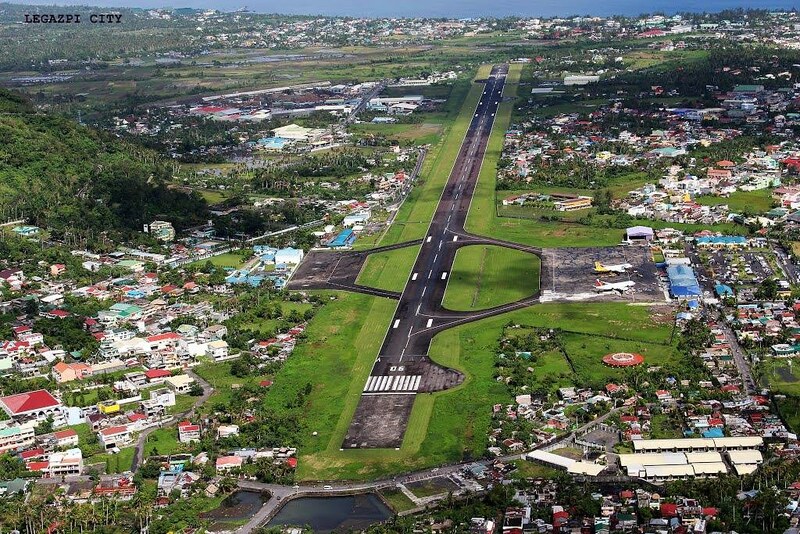 Legazpi Flight Schedules | Visit Legazpi! The fastest and most convenient way to get to Legazpi is by air travel. 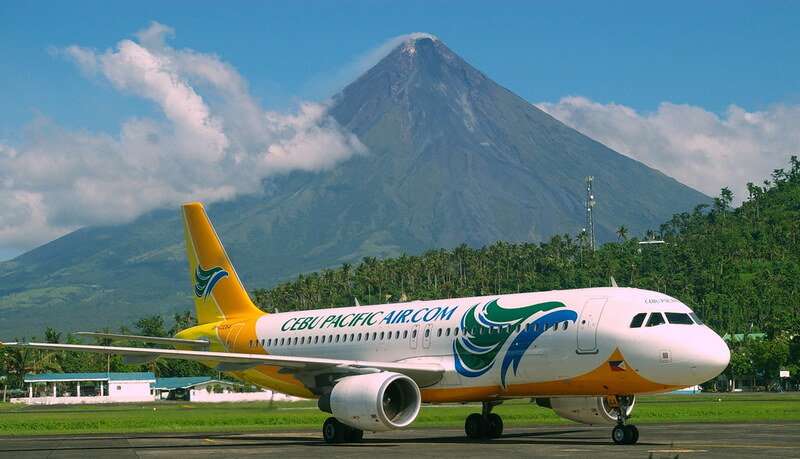 Major airlines Philippine Airlines (PAL) and Cebu Pacific Air (CEB) have flights to and from Legazpi Domestic Airport, the region’s busiest airport and the busiest non-international airport in Luzon. These airlines also offer regular promo fares that make air travel to Legazpi more affordable. Flights between Manila and Legazpi usually take around 55 minutes to an hour. Airlines also connect Legazpi to Cebu, which is only an hour away via plane. Office Hours: Daily: 8:00 a.m. – 5:00 p.m.